5 1/2" x 3 3/4" x 1/4"
Sometimes you just want a handsome looking, simple passport cover. Here it is. May we suggest a monogram? I purchased this for husband of 35 years as anniversary gift, and he absolutely loved it. This case is so sleek and the Italian leather is just perfect. It's the perfect size for your Passport, and fits just great into a jacket pocket. However, I did not have it monogramed, so I can't comment on how well it would have adapted. I am a professional pilot for over ten years and used this passport cover for countless times. Still looks perfect. So I bought another one for my son to use as he begins to travel the world. Knowing that his will last him a lifetime. Good quality & good look. It's a nice quality piece. Love this practical passport case, it protects & is well made. I gave it to my boss & he was thrilled. The Passport Case is excellent. Quality and workmanship is what I expected. I continue to order from your company due to the superior service, quality, and workmanship of your products. Got this as a birthday present for my mom, who adores it. 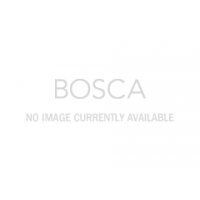 Great work, Bosca. I love this Passport case. Looks and feels great and it's a perfect mate for my Boscha wallet. The passport cover is gorgeous. Exceptional leather quality and the monogram gives it a special touch which makes the cover look even richer. 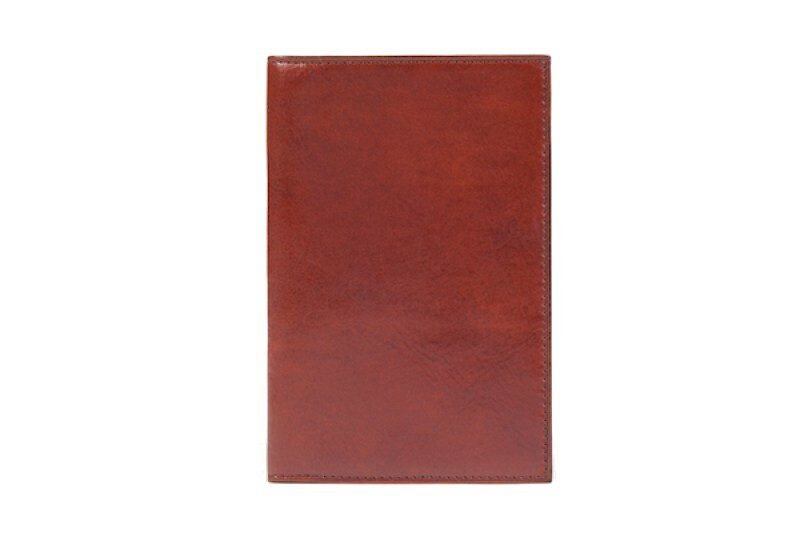 This passport case is perfect in its simplicity, functionality, leather, and craftsmanship.